Last edited by Annuga; 10-18-2018 at 10:28 AM..
Beet J. Stag will be used in some capacity! Of course he is. 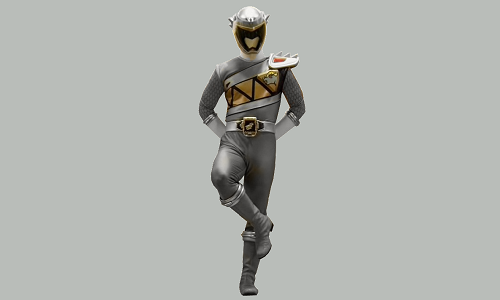 He’s the Silver Ranger. So, what most people predicted. Plus saves on not having another actor to play. 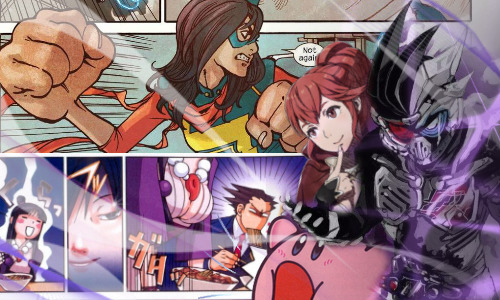 This is why sometimes following with the Sentai is not bad in some senses.